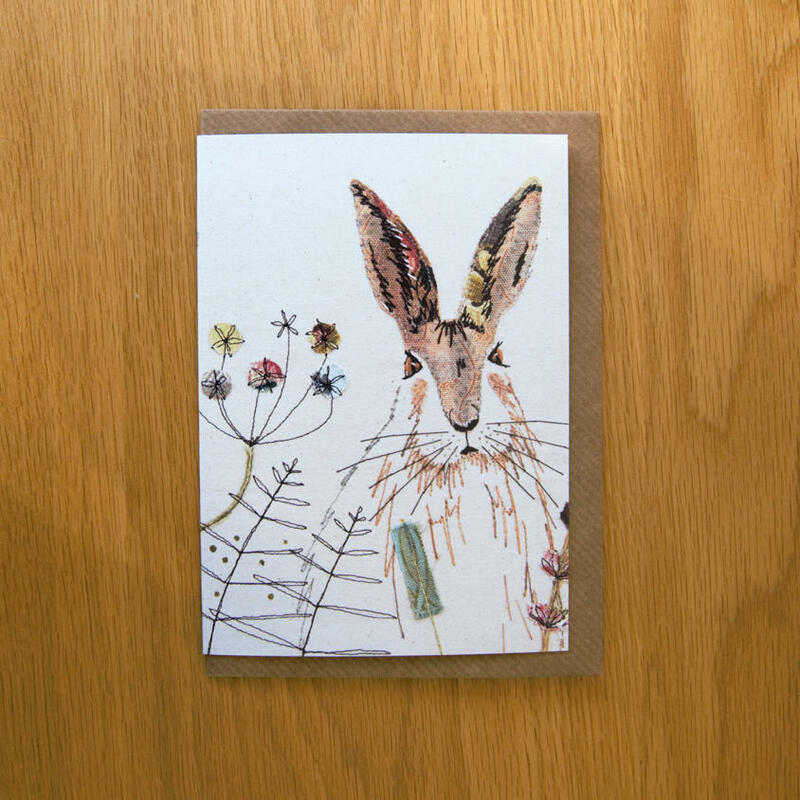 Choose from a range of greetings cards for any occasion. 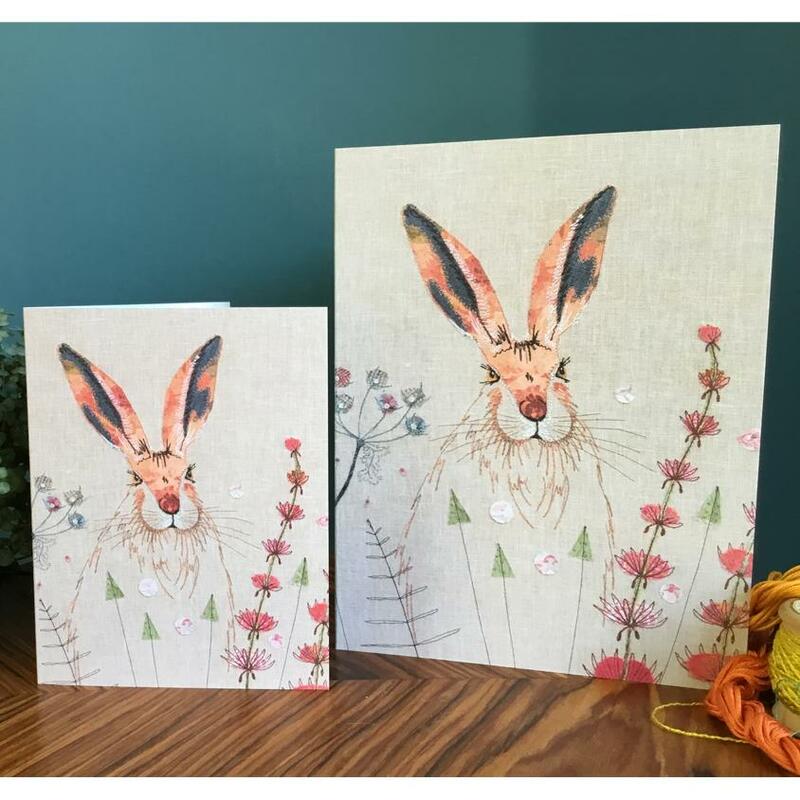 Each card is a high-quality print of one of my original, handmade textile pieces, printed onto eco-friendly carbon captured papers. 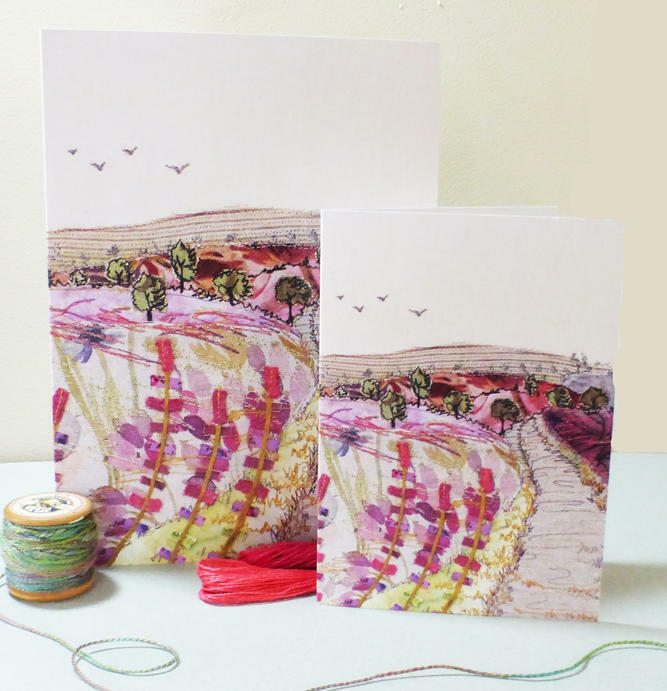 This card is available in A6 size (10cm x 15cm), and is also available as A5 (15cm x 20cm and perfect for framing!). The smaller cards come supplied with a brown kraft envelope and the larger ones come with a white envelope. 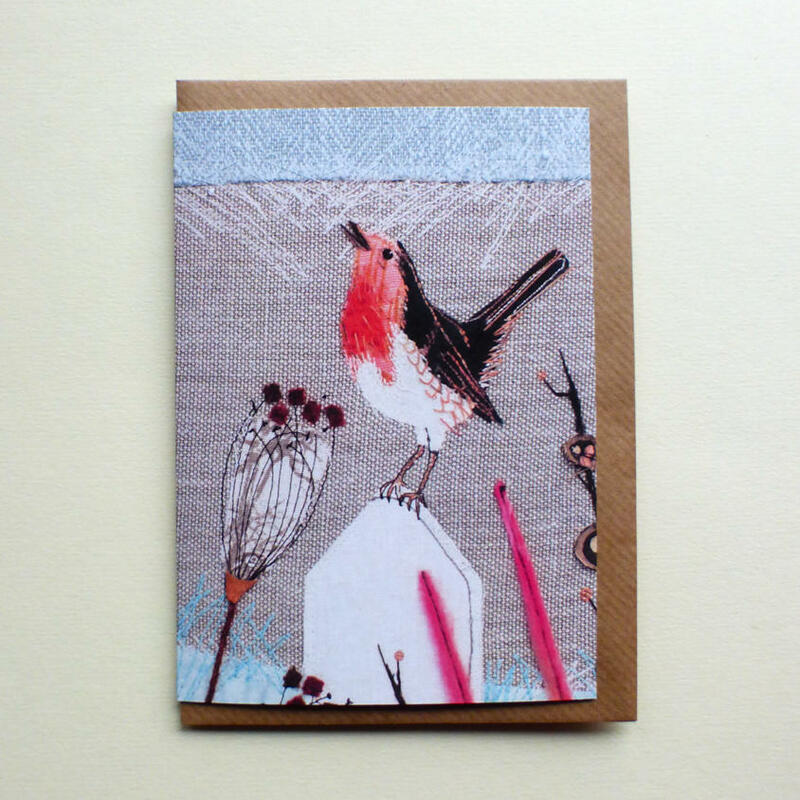 All cards are protected in a cellophane sleeve; they are blank inside for your own personal message. This bespoke service is just an extra 50p. Please select 'Personalised message for the recipient' and remember to include the correct Delivery Address. 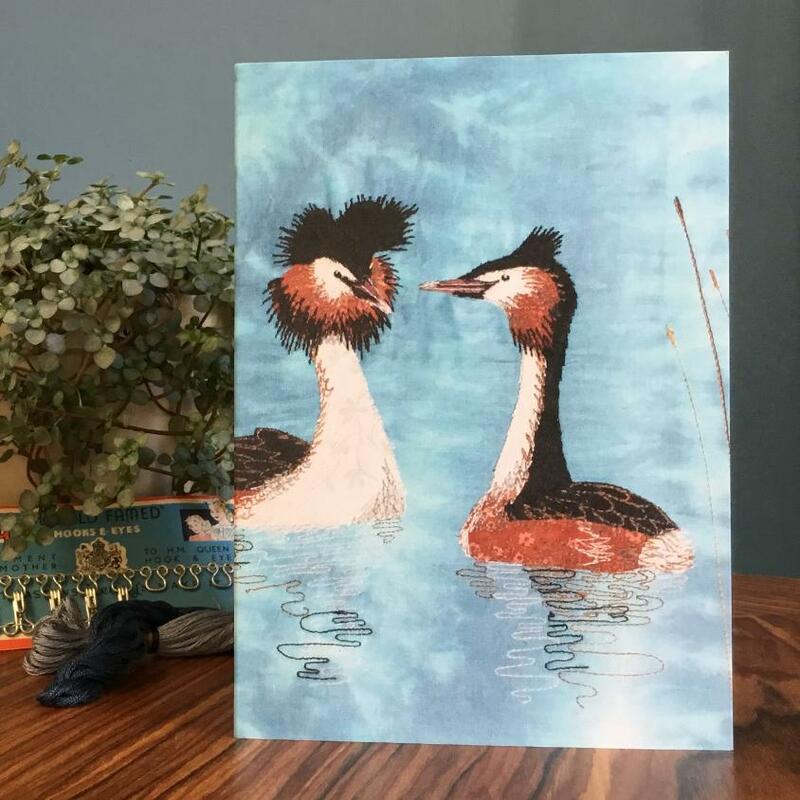 Once you've made your purchase please leave a message in the comments/enquiries box with your desired message (and the date it needs to arrive by) and your card will then be lovingly handwritten and will make its way to your friend or family member!